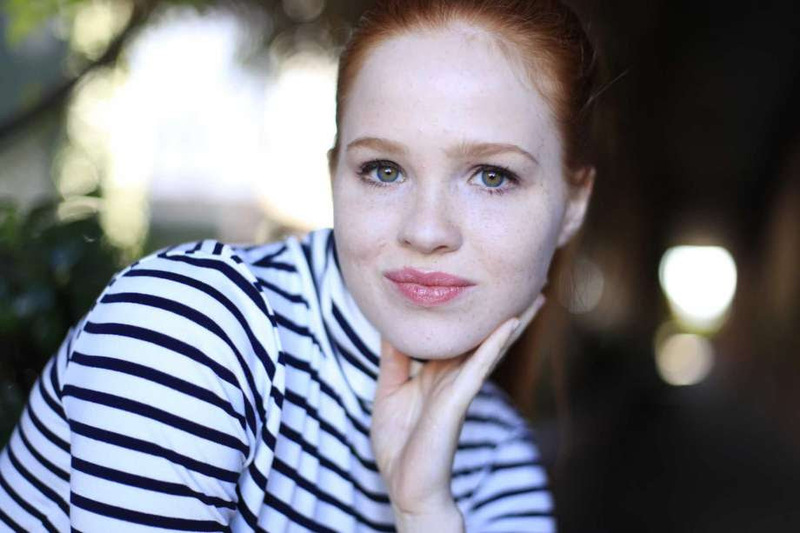 Isabel Oliver Marcus was the “redheaded mystery girl” in the Season 2 opener of THIS IS US and as such received a lot of attention for her character and the mystery connection to Jack’s death. The music on today's episode is from a synth-based musician who goes by the name Simon Psychosis, you can find more of his work at https://simonpsychosis.bandcamp.com. Editorial Note: The first couple minutes of the audio from my interview with Isabel were corrupted so the conversation starts midstream where Isabel is talking about what the auditioning process was like for THIS IS US. To hear my conversation with Isabel press play on the embedded player below.